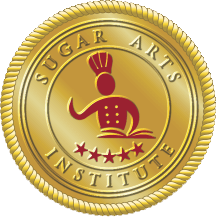 Store – Item Profile - Sugar Arts Institute: Cake Decorating Classes, Receptions, Functions. Do you have a unique wedding cake design in mind? Do you want to make it yourself? You can with my help! 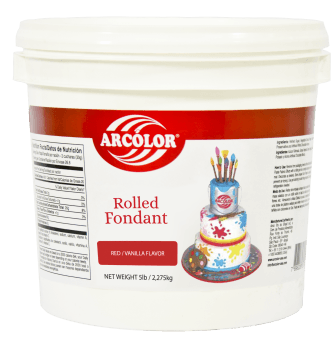 Make your own beautiful wedding cake! Learn to decorate, stack and store your wedding cake ready for the "big day". Take a "once in a life-time" class... for a "once in a life-time" day! You can also make your own themed and delicious edible wedding favors for your guests. Make romantic cookies, fancy cup-cakes, French macaroons, romantic name plaques and edible thank-you cards, edible table decorations, mini sugar bouquets and more. We have many more wonderful ideas for you to choose from. Get your bridesmaids involved and make this a memorable group effort! It's DELICIOUS, non-sticky and SO easy to work with! Baby Blue, Ivory and Turquoise.